A tip for seekers of self-knowledge. Self-questioning allows us to use our creativity in order to enhance self-knowledge. It’s hard to maintain healthy relationships when you feel resentful and it’s also hard to experience joy. Most people feel insecure at some point in their lives and some experience insecurity over extended periods of time, even life-long. Feelings of insecurity bring chaos in one’s life and with them a shift in perspective which leads to a decrease in quality of life and ability to experience happiness. 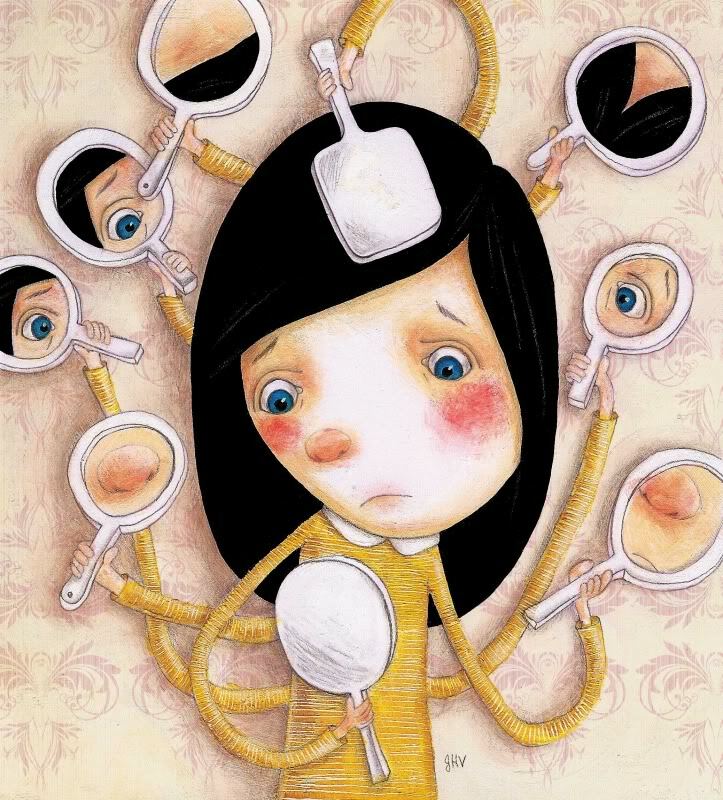 In fact, feeling insecure affects all aspects of oneself: decision making, relationships, self-view, creativity, etc. 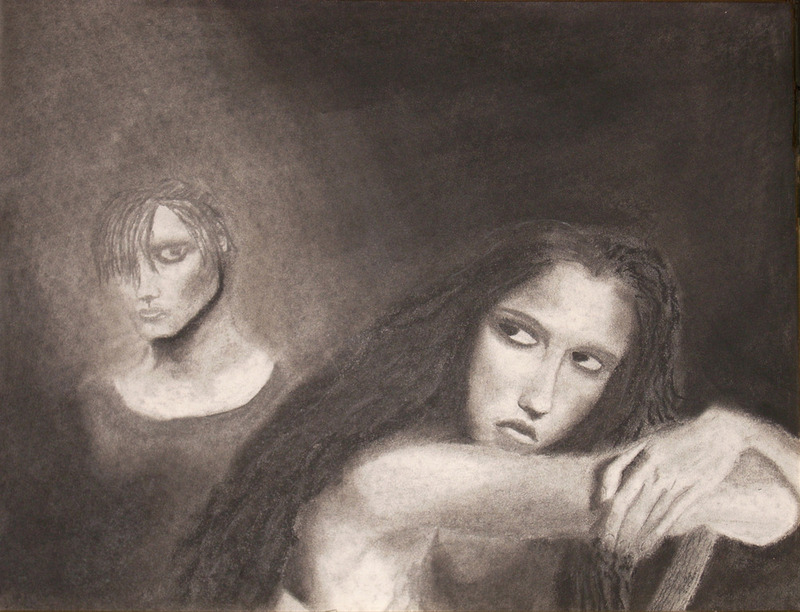 Emotions go unacknowledged and unidentified all the time, although not unfelt. This poses a problem in the long term in that due to this lack of awareness, our internal emotional compass becomes unreliable, leading us to make mistakes (i.e. emotion based decisions), unnecessarily fail , and inadvertently slowly pull ourselves further from the Self (i.e. becoming confused about who we are, identity issues, etc). Keeping track of emotions and dealing with them as they occur is important in preventing mental health and emotional issues that might arise throughout life. One of the most employed tools in dealing with fear and anxiety is overanalyzing or overthinking. Typically when we try to make our mind about something or make a decision that has the potential to impact us negatively we panic (afraid of the consequences), become more controlling about the problem at stake, and eventually attempt to fend off danger by intensely focusing our attention on the occurring possibilities (also known as overthinking or overanalyzing). And yes, we drive ourselves mad in the process and the miracle solution never seems to come along. 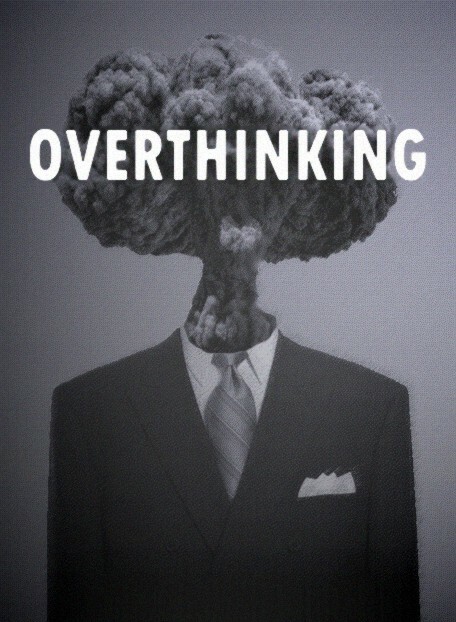 While overthinking is a very common strategy (lots and lots of people employ it) it is also a very unhelpful tool and a defense system meant to give us the illusion of control while wreaking havoc in the background. Just because you love your partner does not mean that you won’t have arguments and disagreements and even moments when you feel like you can’t stand one another. The most common types of conflict within relationships are triggered by/related to money problems, communication problems, emotional disconnect, and parenting if there are children involved. For those couples who don’t have children arguments may revolve around responsibilities, power differentials, and goals. Most of these issues though tend to hide other more deeply seeded ones such as attachment issues, abandonment and trust issues, or various forms of trauma. That is to say that what may appear as the problem is oftentimes a symptom of something deeper than what the eye can see. Try this when you feel anxious. How familiar are you with your own anxiety? What do you feel beyond the layer of anxiety that envelops you during an attack? What thoughts go through your mind and with what intensity? And how about the bodily sensations you get as a result of experiencing anxiety? Are you fully aware of everything that your anxiety is? 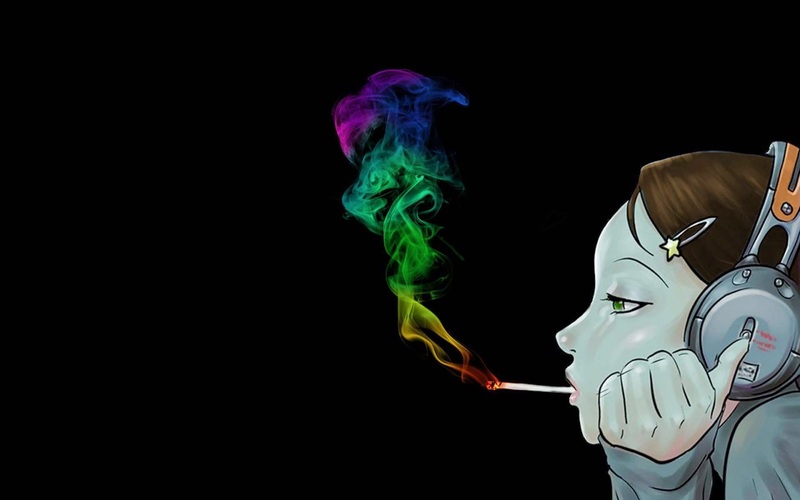 Can marijuana boost your creativity? The topic of marijuana use and its effects (whether positive or negative) has and continues to engage heated debates between its proponents and those who oppose them. Highly creative and talented individuals (Carl Sagan, Salvador Dali, William Shakespeare, or Maya Angelou) have used marijuana and some spoke of it as a miracle tool that helps them not only be more creative, but also remove long term creative blocks, and improve their creative work in general. Two tips to invoke your creativity. Funny thing, creativity. If you’re in a creative kind of job you depend on it to show up for you every single day, yet it seems that the more you try to force creativity back, the more you distance yourself from it..
Is it possible though to be able to assert your creativity, call upon it, and tempt it to reveal itself as you please? The word “fear” has some dreadful connotations; in fact, no matter how you would use the word, it always seems to carry a negative message. 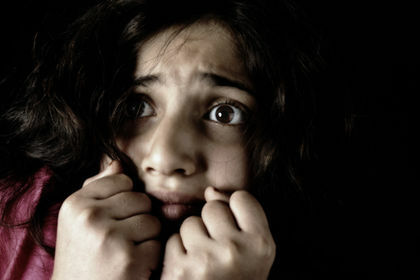 Most people experience fear throughout life, and while some have a very specific trigger (concrete fears such as fear of heights, spiders), others experience more abstract forms of fear such as fear of rejection, abandonment, success, etc.